WHAT YOU’LL LEARN IN THIS MASTERCLASS! How to create a quick plan for your day that works. How to reduce your “Mom Guilt” when working on your business. ….and have the energy to enjoy them both! 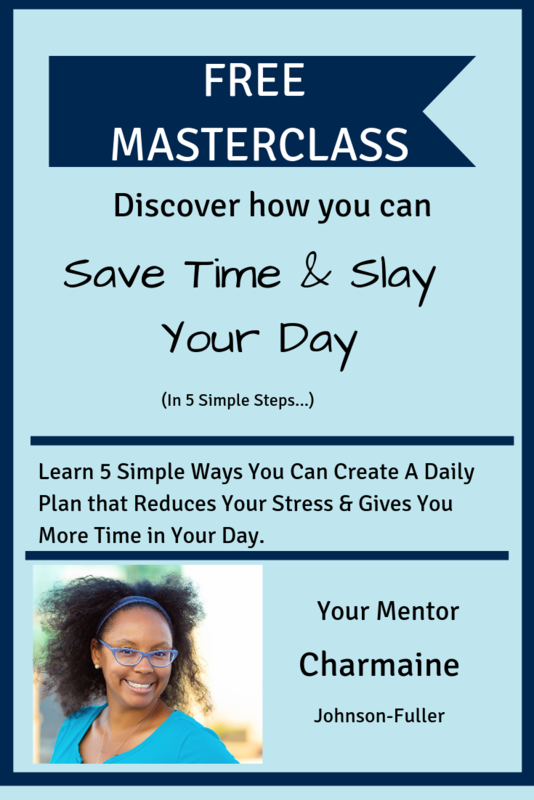 Learn 5 Simple Ways You Can Create A Daily Plan that Reduces Your Stress & Gives You More Time in Your Day. Yes Charmaine - I'm In!